PrimacareRX | Let’s Avoca-DO this! 05 Jun Let’s Avoca-DO this! It’s been a long hot summer day, your feet are swollen and aching, you’ve peed 10 times in the last hour, and you just can’t get comfortable. Your tastebuds are screaming for something sweet, but you also want to keep it healthy (you are growing a human after all). No matter what your dietary restrictions: gluten-free, dairy-free, refined sugar- free, vegetarian, or vegan: this recipe found on minimalistbaker.com has you covered on all fronts. So what’s this wonderful recipe that will cool you down and satisfy that sweet craving? Six ingredient avocado pudding, of course! 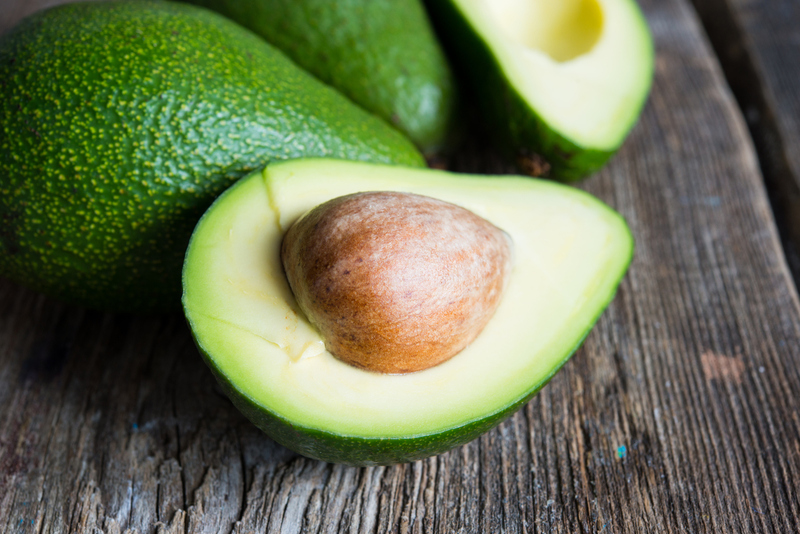 It’s no secret that avocados are regarded in high esteem for having ample health benefits. They are loaded with vitamins E, C, and B, and also poly- and monounsaturated fats. They also provide potassium, lutein, and folate. Folate is especially important during pregnancy as it decreases the risk of miscarriage, preeclampsia, and neural tube defects. Avocados are also low in sugar and high in fiber to keep you feeling full. The banana in this pudding acts as a natural sweetener and also helps bind the pudding together. Bananas are loaded with potassium to help control blood pressure and B vitamins. They may also help to limit diarrhea. Cocoa powder contains many antioxidants and has been shown to increase blood flow (and it’s delicious, duh!) The peanut butter in this avocado pudding really takes it over the top, by adding an extra creaminess and that bump of protein to keep you full. It is especially important for vegan and vegetarian pregnant women to make sure they are obtaining enough protein through the diet, and peanut butter can help accomplish that. Using a natural sweetener like maple syrup or honey adds extra vitamins, minerals, and antioxidants that refined sugar would not. Honey also has anti-bacterial properties that makes it an immunity booster. The almond milk makes this recipe appropriate for dairy-free and vegan individuals. Surprisingly, almond milk can contain more calcium than normal cow’s milk. Calcium is especially important during pregnancy as your baby’s skeletal system develops.